125cc motorcycles are incredibly popular because they’re easy to ride and cheap to buy, run and insure. In 2016 almost 40% of the 128,644 motorcycles sold were between 50-125cc. 125cc bikes generally occupy the lowest insurance bands, which makes them ideal for those looking for cheap transport. While owners of larger, more expensive bikes tend to only use their bikes when the weather is good, 125cc bikes are generally pressed into service as daily transport and so cover higher mileages. Although many 125s are used for commuting, there are also some models that are favoured by younger riders. These models generally have a higher insurance premium due to their younger and more inexperienced riders. 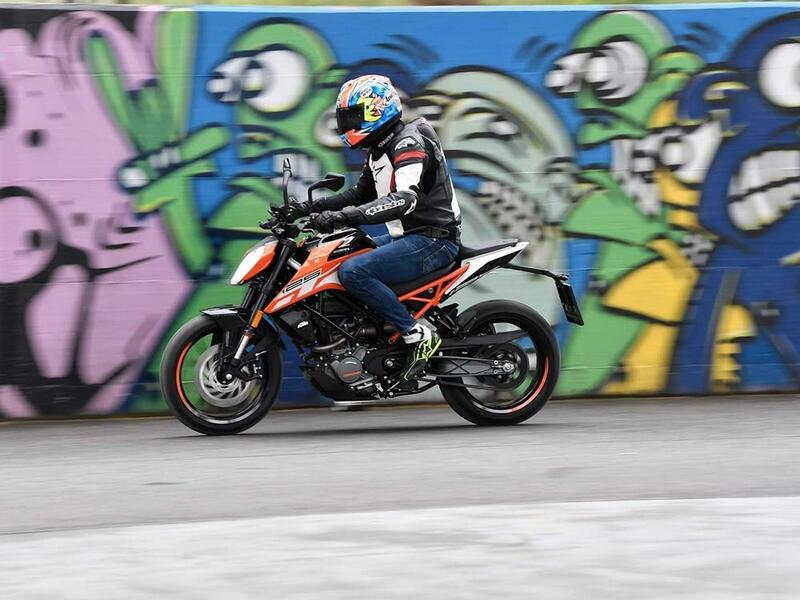 If you're only interested in riding a 125cc bike, you might be tempted to take your CBT, rather than get a full licence, but insuring a 125cc motorcycle will be more expensive with just a CBT. How much is 125cc insurance? As with all motorcycles, the price of insurance depends on many factors, such as how many miles you cover in a year, your address and where the bike will be kept overnight. 125cc insurance is generally cheaper because the bikes don't produce a huge amount of power, meaning they're easier to ride and fall into lower insurance groups. How can I get cheaper 125cc insurance? You can get cheaper 125ccc motorcycle insurance by securing your bike properly, covering less miles and using it only for social and pleasure use. If you have access to a locked garage, parking your 125cc bike in there over night will help lower the insurance premium. To make it even cheaper put extra security on your bike such as disc locks, chains and alarms. Covering fewer miles over the course of a year (where possible) will also lower your insurance cost, as will not using it for business you. What is a naked bike? Naked bikes are motorcycles that have no, or very little, bodywork.